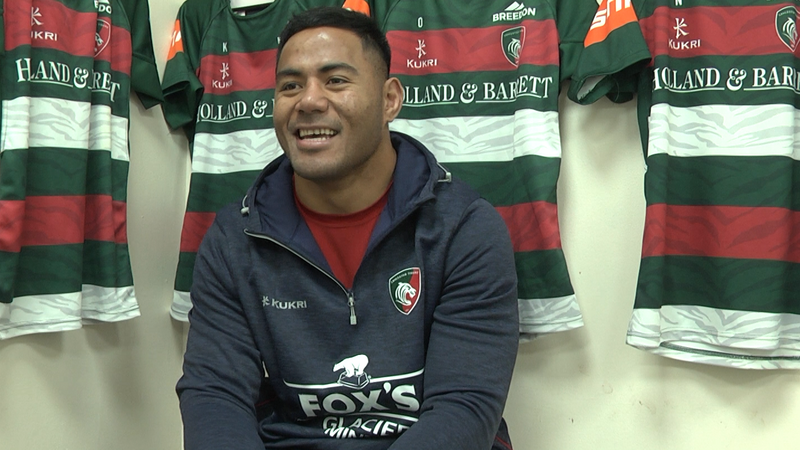 Manu Tuilagi will miss the opening game of England’s autumn series with a minor groin strain. 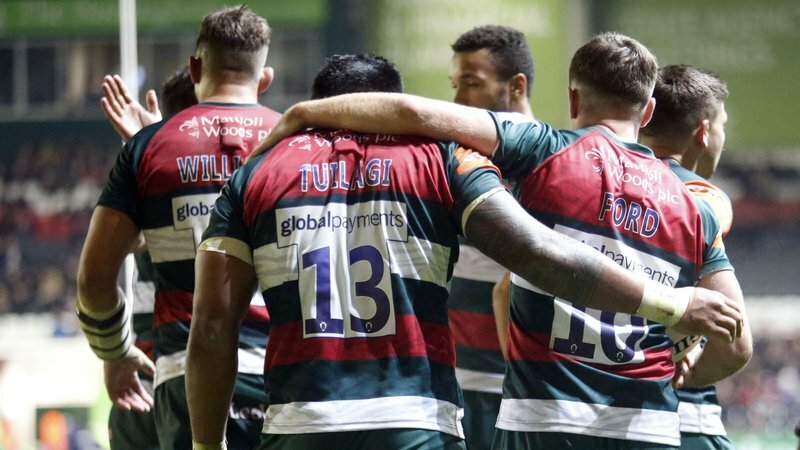 The Leicester Tigers had been selected among the replacements in his first England matchday squad appearance since 2016 but his place now goes to Chris Ashton. 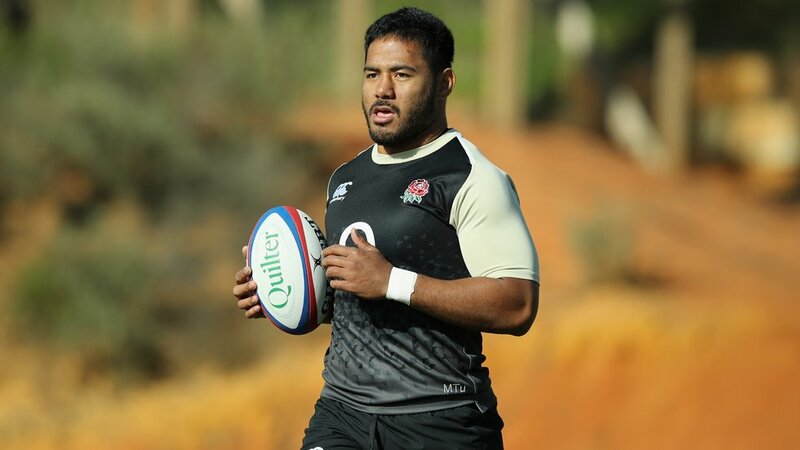 "Manu picked up a very minor strain to his groin yesterday during training," said England scrum coach Neal Hatley. England open the Quilter Internationals against South Africa at Twickenham on Saturday before Tests against New Zealand, Japan and Australia over the next month.